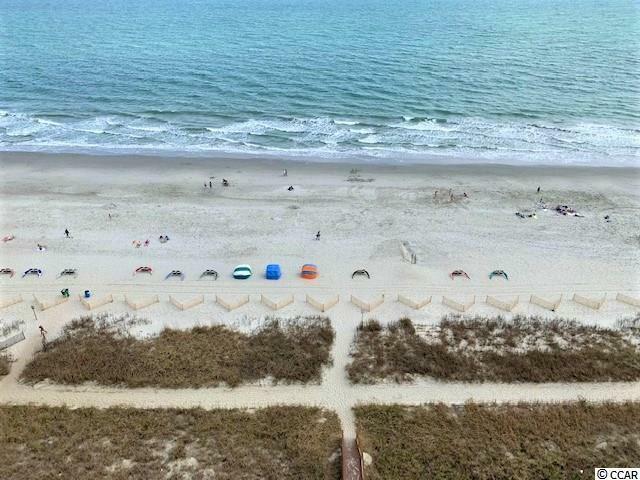 Gorgeous views from this ocean front condo! 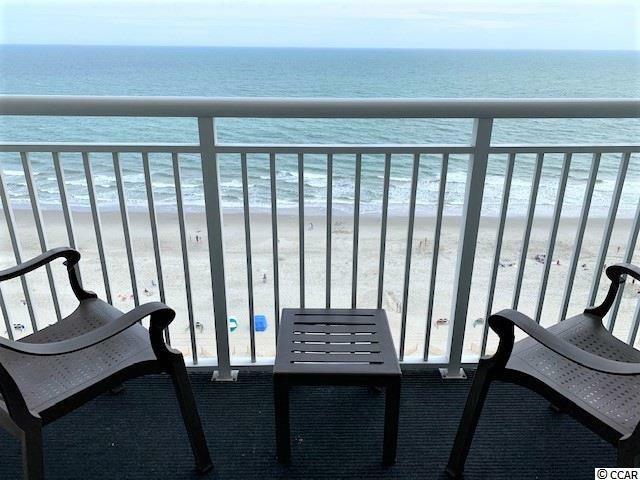 Enjoy the summer on your balcony overlooking the pools and beach. 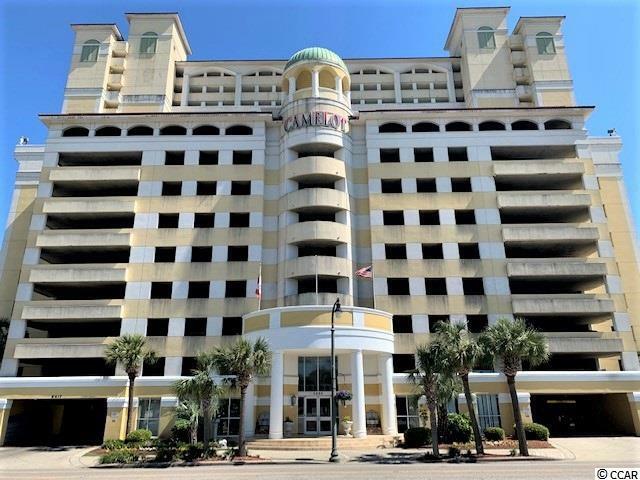 Enjoy all Camelot has to offer with multiple outdoor pools, kiddie pool with mushroom water fountain, lazy river, indoor heated pool, 16 person indoor hot tub, outdoor showers, yard area with lawn chairs and tables, and so much more! This resort has it all! There's also a poolside seasonal bar and fitness center on site. This 1 bedroom, 1 bath unit features granite counters in kitchen and bath, tile in wet areas, comes fully furnished, and has new carpet. Two queen beds in bedroom, and flat screen TVs in the bedroom and living room. 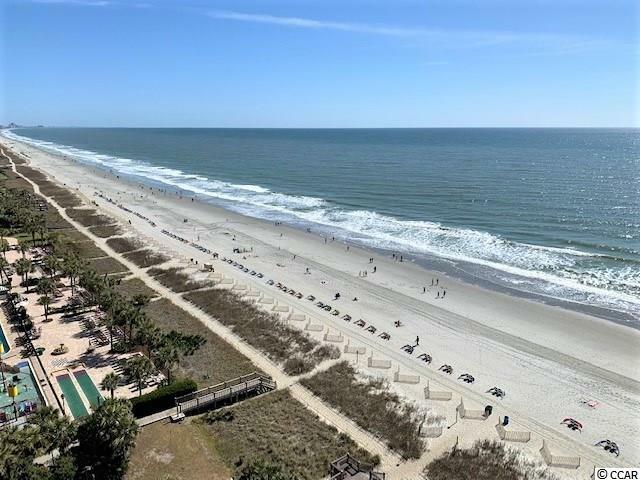 This is an excellent location in the heart of Myrtle Beach just blocks from the Skywheel, famous Gay Dolphin Gift Cove, restaurants, entertainment, and the boardwalk. Schedule a showing today!